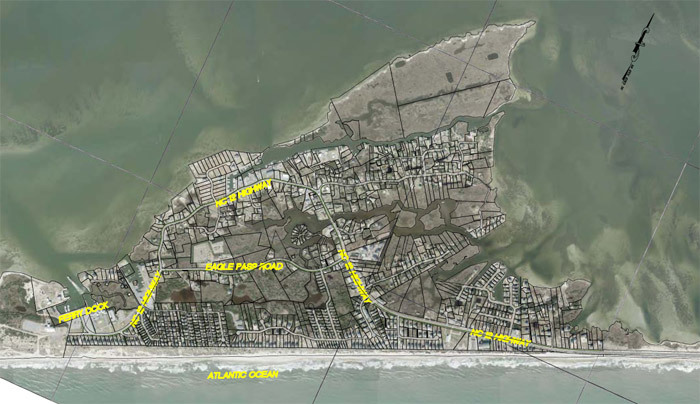 Outer Banks Forever, the new non-profit fundraising partner of the three national parks on the Outer Banks, is gearing up for an official April launch, with an array of smaller projects already planned for 2019. 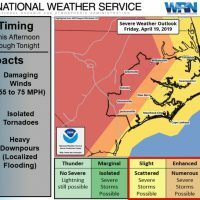 The organization, which will raise funds and awareness for Cape Hatteras National Seashore, Fort Raleigh National Historic Site, and Wright Brothers National Memorial, utilizes donations and resources to help fill in the gaps for programs and projects that the National Park Service (NPS) orchestrates. 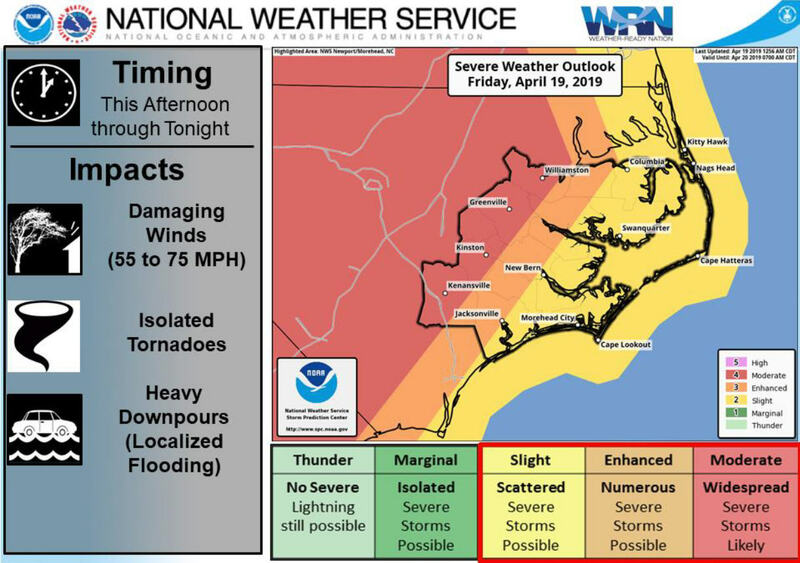 The organization has been in the works for a little over a year, when National Parks of Eastern North Carolina Superintendent David Hallac noted that the Outer Banks’ parks could use a nonprofit partner group. 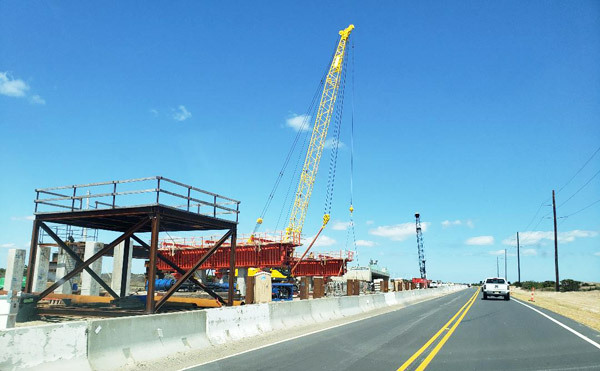 With experience in running similar partner organizations, Green has been busy developing Outer Banks Forever so that it could successfully fulfill this new role. 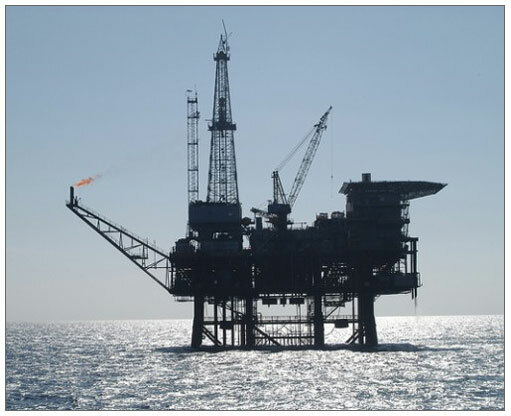 The organization will start with somewhat small endeavors when it initially launches in April, and there are several new or revitalized projects that are already in the works. 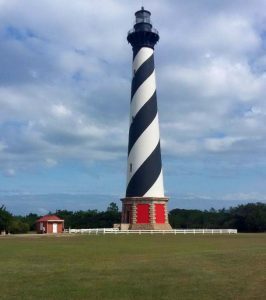 For one thing, Outer Banks Forever is looking at partnering with the Outer Banks Visitors Bureau to install webcams on the lighthouses in order to share the panoramic views with folks who can’t make the climb in person. “Webcams on the lighthouses would provide a new visitor’s experience, and would provide a different level of access for people who can’t physically climb the lighthouse – they could still see that amazing view from the top,” said Green. 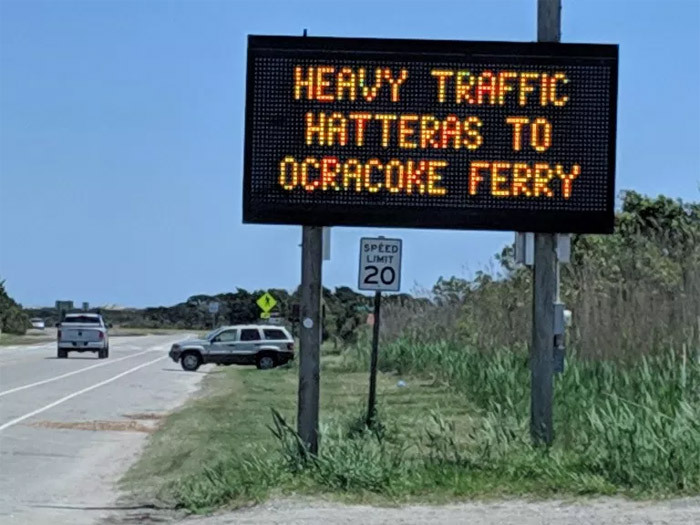 In addition, Outer Banks Forever is working on bringing back the “Adopt a Pony” program for the wild Ocracoke ponies, so that visitors could ceremoniously adopt a pony and help provide for its care, feeding and maintenance. 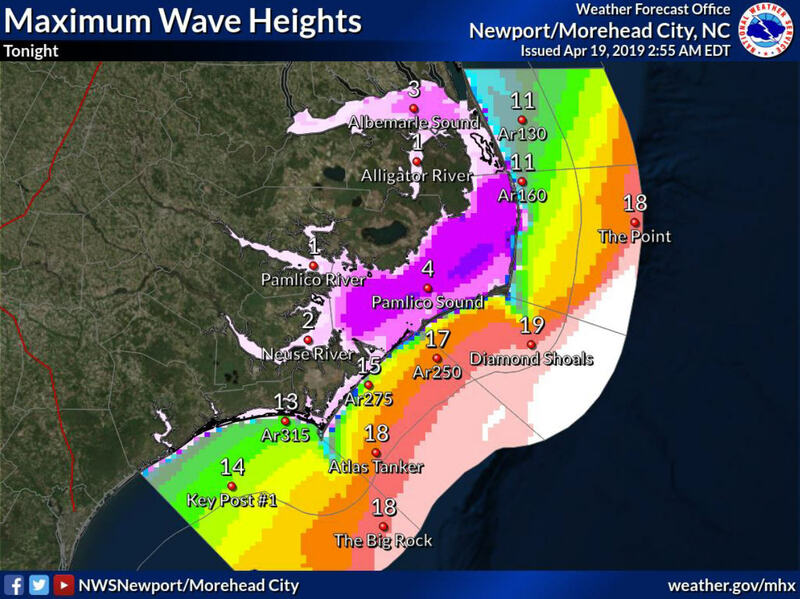 The organization will also help grow the “Love the Beach, Respect the Ocean” public outreach campaign, which raises awareness about rip currents along the Outer Banks via partnerships with the National Seashore and Dare County. 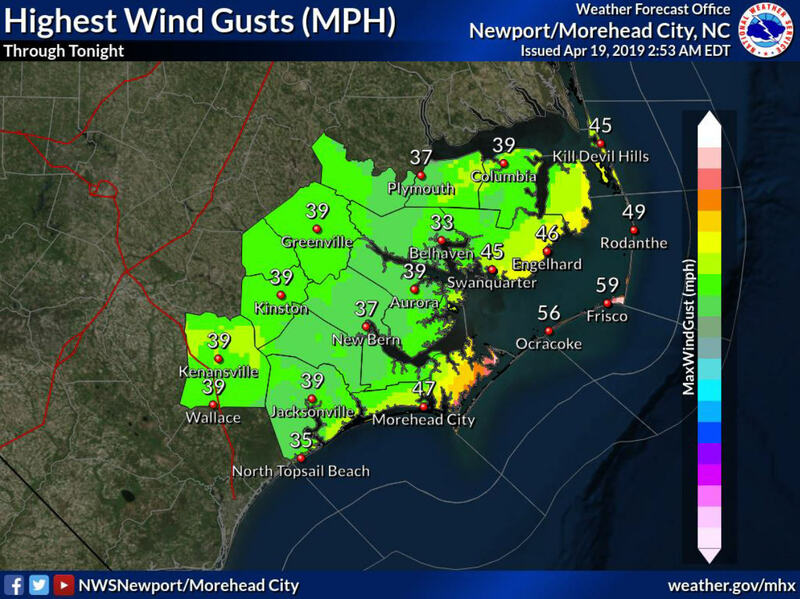 Outer Banks Forever is also looking for opportunities to fund school field trips, provide internships for college students with the NPS, enlist volunteers, and basically foster both more involvement, and better experiences, for visitors and residents alike. 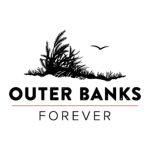 Funding for these endeavors – the other role of Outer Banks Forever – will be generated from potential grants, corporate partners, individual donors, and a new selection of Outer Banks Forever merchandise which will be available in NPS gift stores. 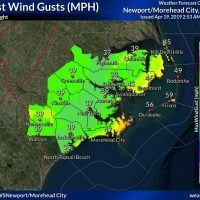 The official April launch will correspond with several events, including an NPS and North Carolina Beach Buggy Association (NCBBA) sponsored beach clean-up, and National Park Week, which is April 20-28. 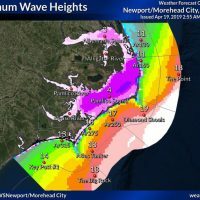 In the meantime, the public can learn a little more about Outer Banks Forever via their website at http://obxforever.org/, and through social media, which includes their Facebook page at https://www.facebook.com/obxforever. To summarize, Jessica Green created an another unnecessary non-profit and a job for herself sucking money from other non-profits, the county, and visitor’s bureau and somehow managed to trick the NPS into supporting it. Well done.